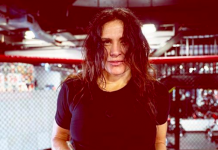 Former UFC women’s bantamweight title challenger Cat Zingano has been absent from the Octagon for nearly a year. 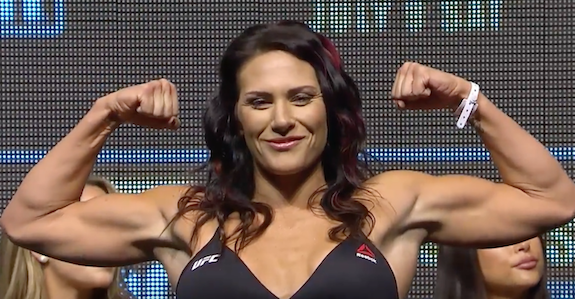 In her most recent Octagon appearance at UFC 200 in July of 2016, Zingano returned to the Octagon following a year long hiatus that followed her first round submission loss to Ronda Rousey. 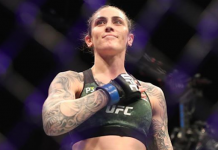 When she made her return nearly a year ago, she was handed a unanimous decision loss from Julianna Pena, marking two straight defeats. 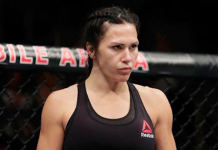 While Zingano has taken quite a bit of time off between her last two fights, she isn’t looking to take any tune-up fights when she returns to the Octagon. 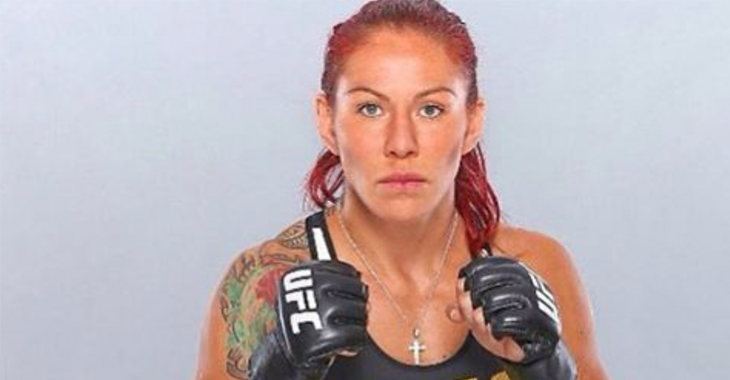 In fact, Zingano welcomes a fight with arguably the most feared woman in the UFC, Cris Cyborg. 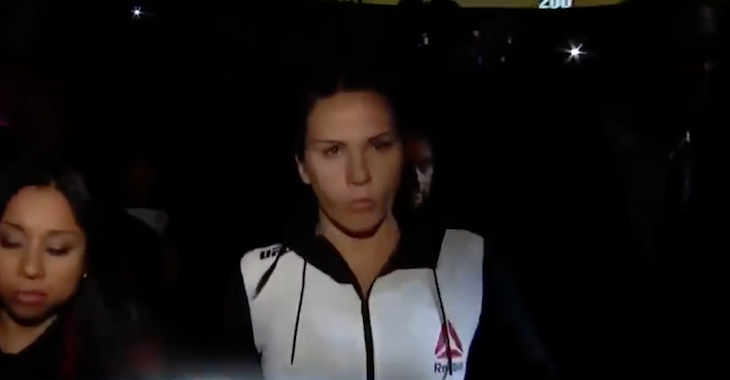 “I’m mean as hell and I don’t fight not to lose,” Zingano said. “I fight to finish fights. I’m aggressive, and I’m big and I’m strong. The resilience and the heart that I have is not something she’s ever had to deal with before. 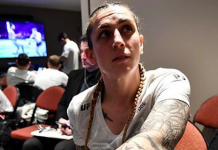 “Not that the girls she’s fought are any less of a fighter, but I’m a different breed. I’m a different type of fighter. I fight from my heart. The wins take care of themselves when I go out there and I just try to hurt people. 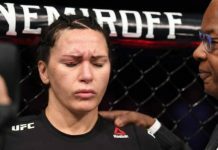 This article first appeared on BJPenn.com on 5/30/2017.